The Boston Ballet’s production of The Nutcracker opens two weeks from today. 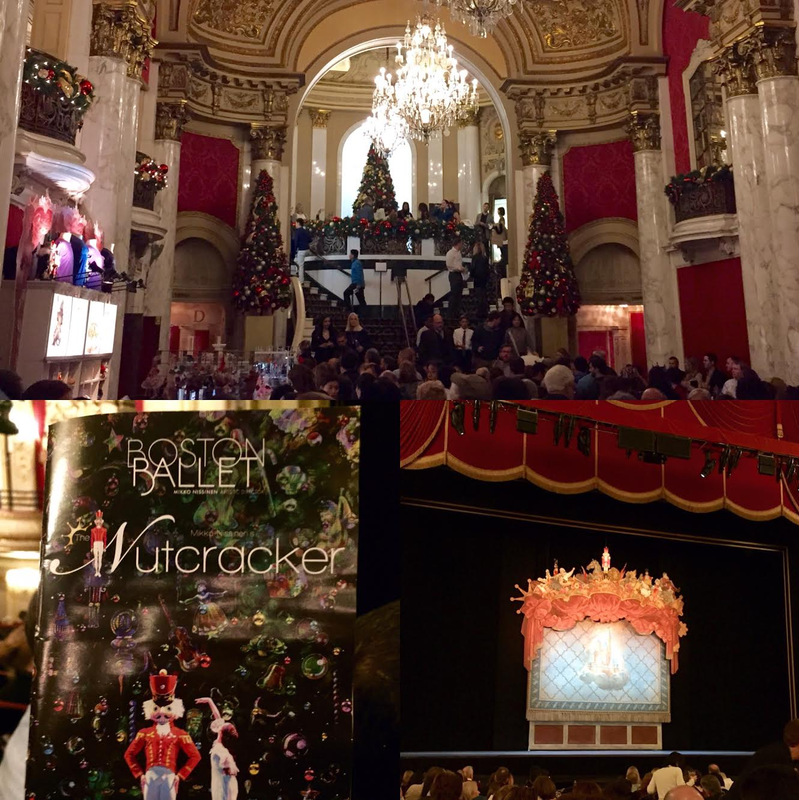 Each year I like to give this classic ballet a plug, because the entire experience from walking into the Boston Opera House to watching the ballet and listening to the orchestra puts me in such a wonderful mood. Consider picking up tickets for a show and making an evening of going to the ballet with friends or someone special. It makes for an excellent date night.